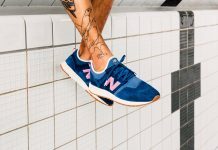 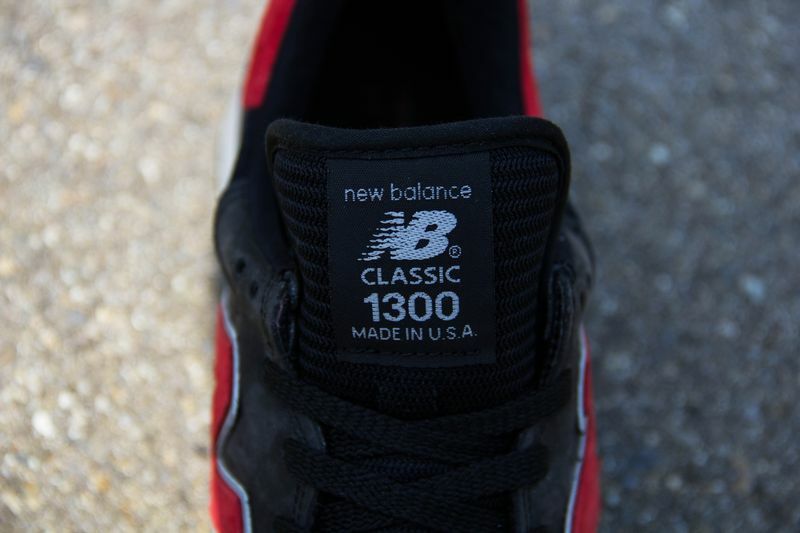 New Balance quickly became a huge entity in the footwear industry but it’s no mystery as to why this company became the number one alternative to several footwear brands. 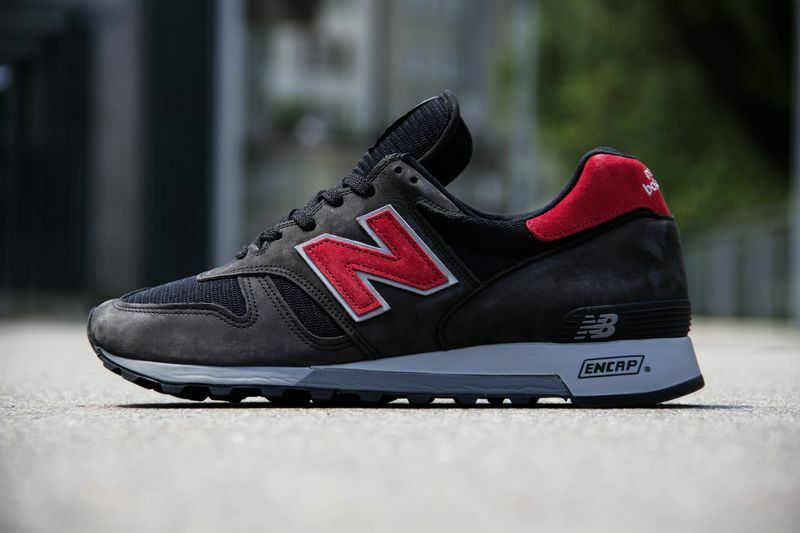 Coming in with top Quality is another 1300 colorway sporting a Black, Grey and Red theme, on mesh and nubuck panels. 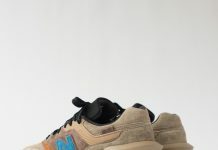 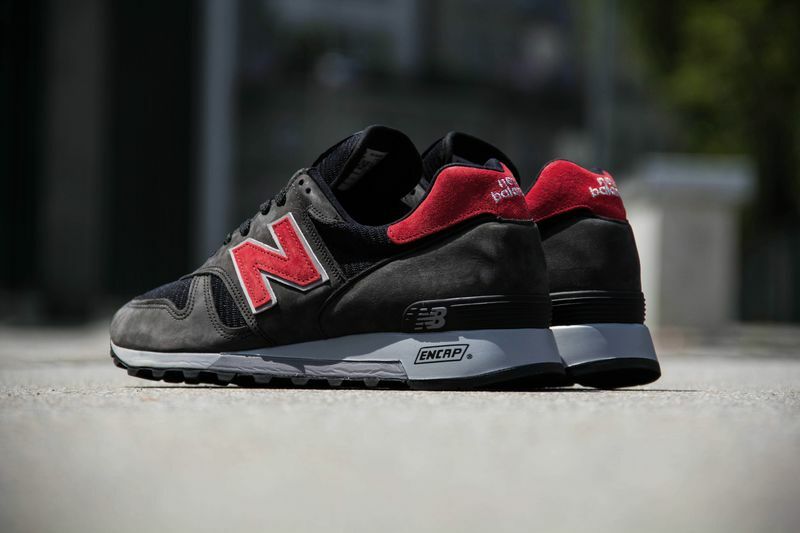 For the NB Connoisseur, these are highly recommended. 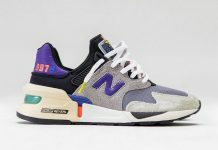 You can pick these joints up now over at titolo now.